Lisa Becker is a murder investigator working in Berlin. She dreams of a romantic relationship, but being a bit heavier, her self-doubt about her body image holds her back. Witty and bold, Lisa is one tough cookie. When heads start coming off, she and her partner/love interest, Fabian, set out to figure out who is the culprit. 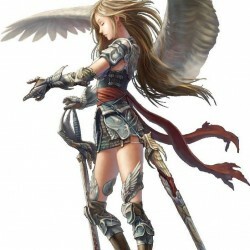 As she follows her strong intuition, things get even more dangerous as she gets closer to solving the murder case. 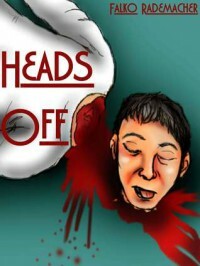 'Heads Off' is an entertaining murder mystery to pick up for readers who like their characters refreshingly different and genuine, along with a complex and unpredictable plot that you will not want to put down.